Pinay girl-group 4th Impact will open Rita Ora’s first-ever concert in Manila. 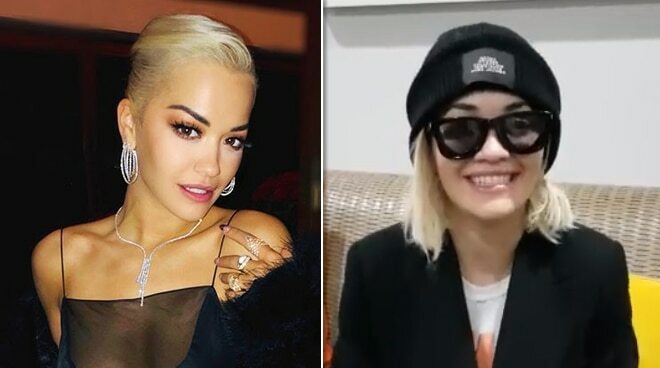 British singer-songwriter Rita Ora, known for her hits such as "Let You Love Me," "Girls," and "For You" among others, will stage a one-night concert in Manila for the first time ever. Rita Ora, who arrived in Manila earlier today, March 9, will be joined by Pinay all-girl group 4th Impact. The group then still known as 4th Power joined X Factor UK in 2015 when the British singer was still a judge on the show. Having served as a coach for The Voice UK, Rita Ora is also known for her role as Mia Grey in the Fifty Shades trilogy. Rita Ora's concert is happening tomorrow, March 10, at the New Frontier Theater (formerly known as Kia Theatre).